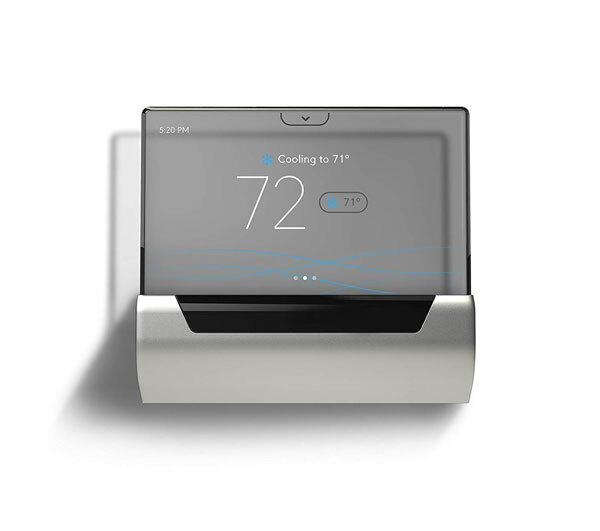 Meet Glas by Johnson Controls: a thermostat with a translucent OLED touchscreen display & WiFi that works with Alexa, Cortana, and Google Assistant. 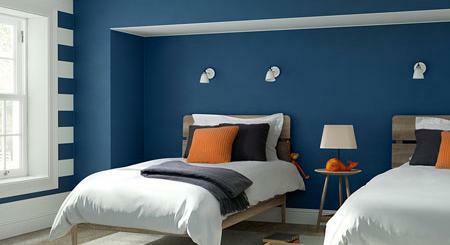 It lets you keep an eye on air quality, including humidity level and total VOCs. You can program your own schedule or let Glas do it with its occupancy sensor. GLAS comes with an elegant app that gives you easy control over it. It works with most 24-volt heating and cooling systems. Expected to ship later in August for under $320.